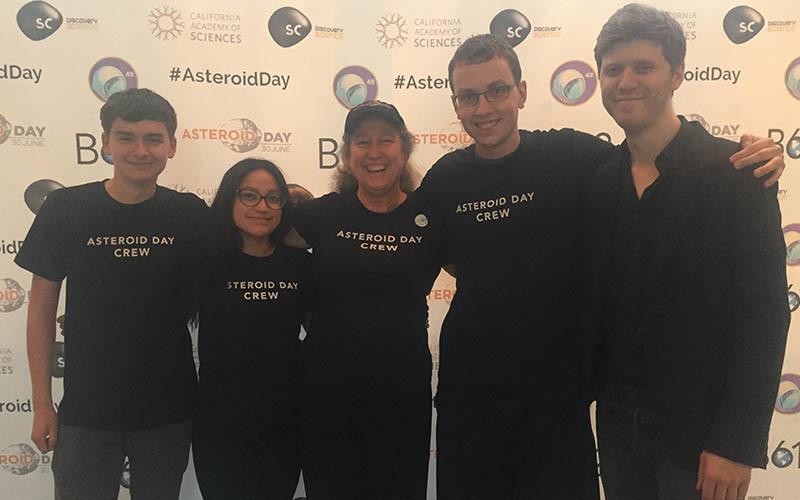 Help us educate the world about asteroids! This address must match the billing address on your credit card for the donation to go through. Pay with your credit card via PayPal Website Payments. Your payment information is fully secure through PayPal.